This spacious home containing 3 bedrooms, a study and boasts a living and meals area downstairs with original fireplace, large under staircase storage. The home flows through to an open meals and lounge living area. An abundance of space awaits the owner behind the large kitchen with a quality granite top. 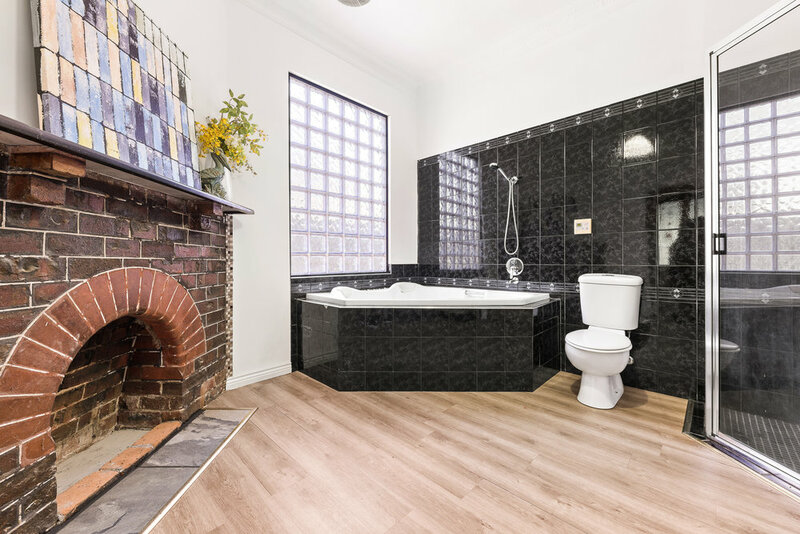 With original timber floors blending with the new lead light doors and an upstairs 2-bedroom retreat area. This is a home not to be missed. The house provides a driveway and off street parking, with a possibility of an undercover entertainment area with rear patio grass area. A delightful fully renovated home! Contact today to inspect.